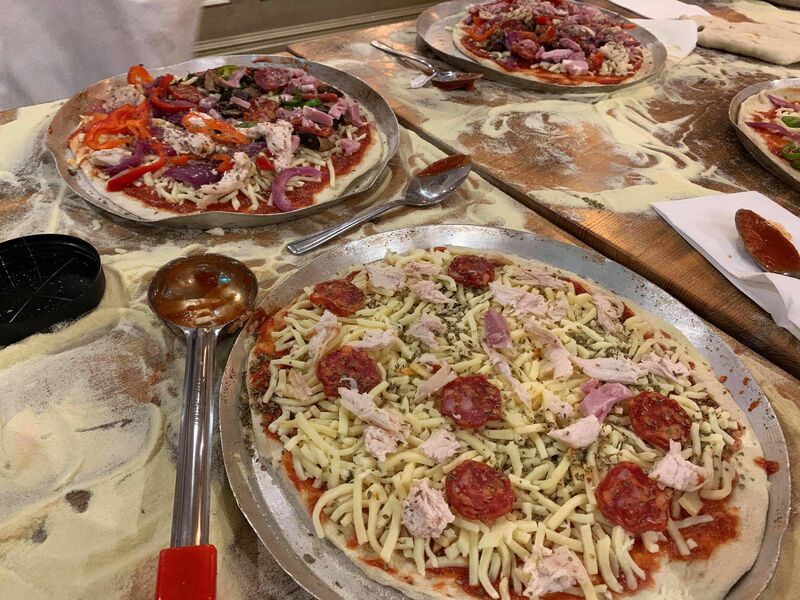 The most important element of a team building workshop is that everyone can get stuck into the action, and that’s definitely what the pizza making team building in Hull has to offer. 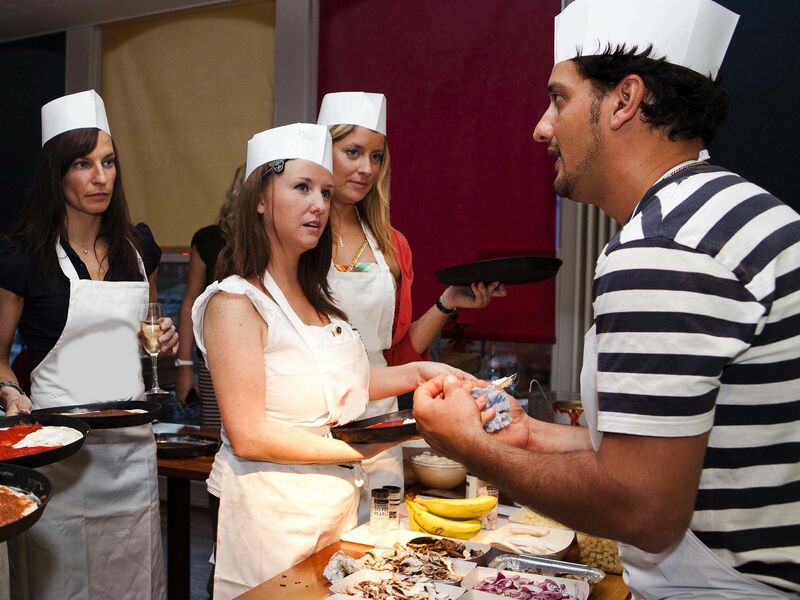 Treat the team to a delicious day out while still instilling communication skills and building new relationships with a tasty team building event. For an hour or so, you and your team will all have the opportunity to create your own pizzas from scratch, as well as play a few fun and games that are sure to bring everyone out of their shells.